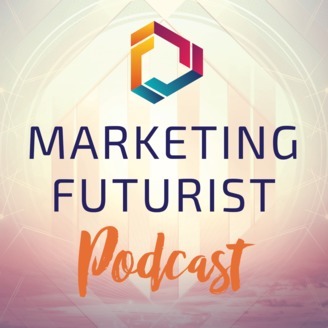 Kelly Garrett of Ekcetera Design & Marketing, and Mary Kathryn Johnson of Messenger Funnels share their mind-blowing conversations with technology and marketing innovators who are creating the online world we currently use to grow our businesses. 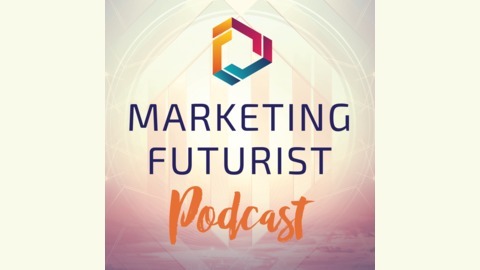 Discover what these digital trend-setters in chatbots, artificial intelligence, conversational marketing, lead generation, webinars, sales funnels, podcasting, machine learning, marketing automation and digital marketing are thinking, planning and creating so you can get a Futurist Advantage for your business. Jason Swenk (jasonswenk.com) brings over a decade of experience of running an agency to the conversation. In a world where we are pushing to automate more and more, Jason actually takes a different approach. He is trying to move away from automation towards more personal conversations and technology like Messenger Bots are helping him do just that. Jason advises agency clients to never stop pursuing new technology and that taking fast action is the key to success. It’s not about that one tool or tech that will revolutionize your business, it’s about knowing who you really are and realizing technology will change, so never settle. It’s the companies who stay on top of these trends but have an underlying unique problem they solve, that stay on top. Get in touch with Jason at jasonswenk.com and on Instagram.